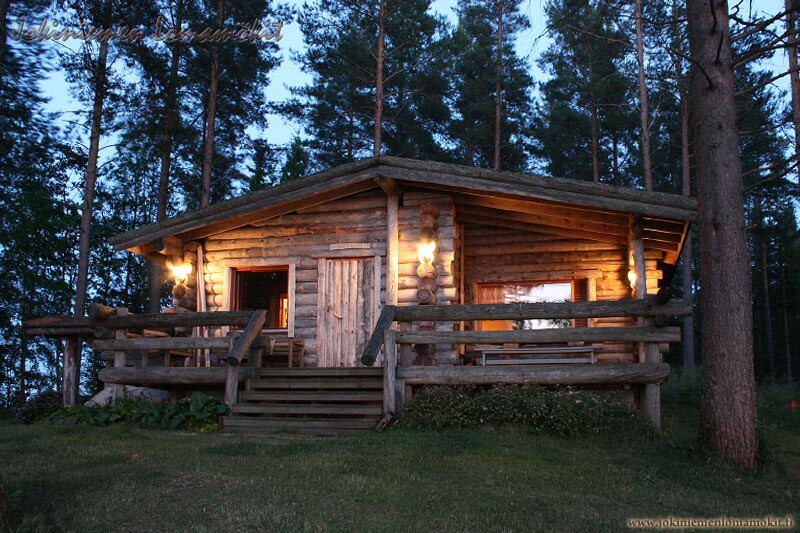 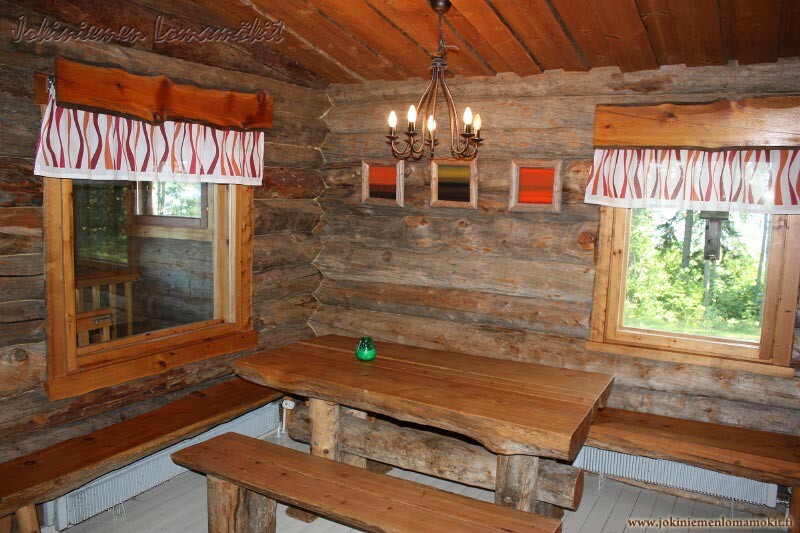 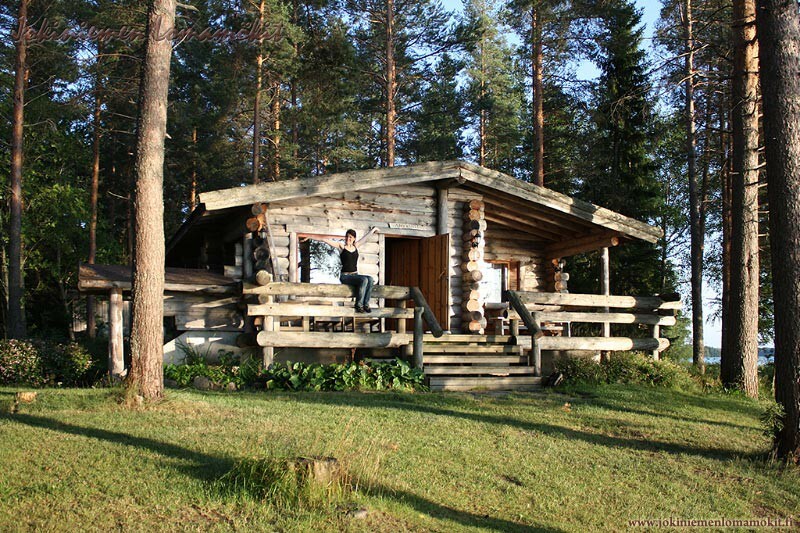 The Ankkuri cottage is big enough for bigger groups (capacity of 6 pers.). 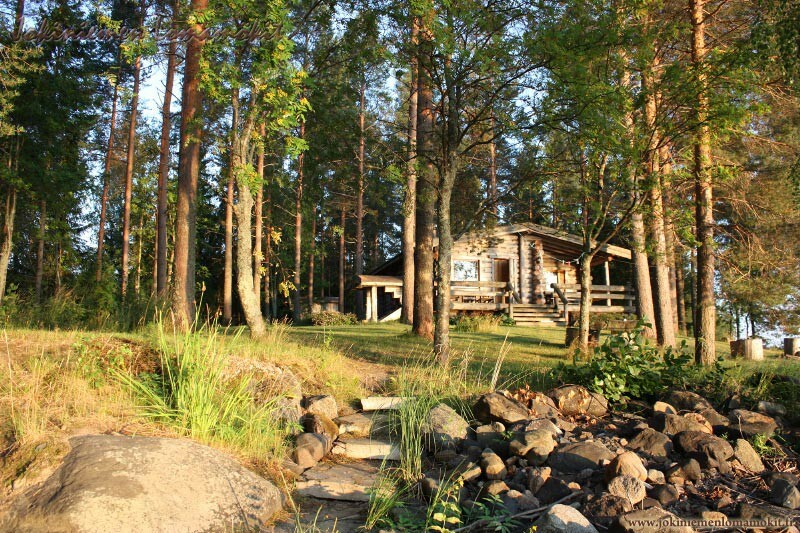 Here you can enjoy the peace of nature in all seasons. 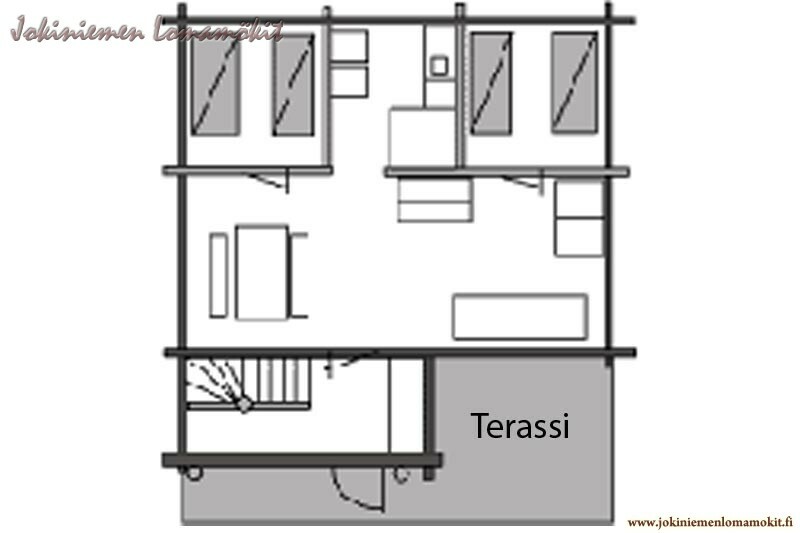 Ground foor: living room, kitchenette with a dishwasher and 2 bedrooms. 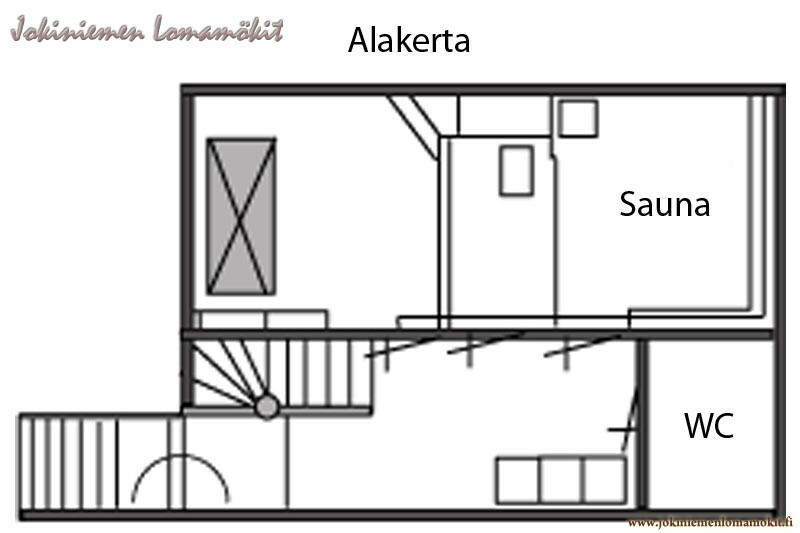 Basement: sauna, lavatory (washing room? 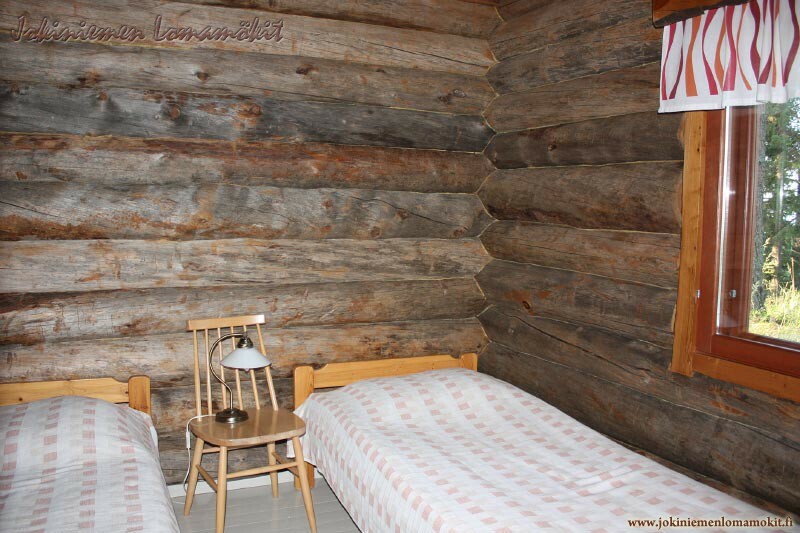 ), WC/shower, fireplace room (beds 1+1). 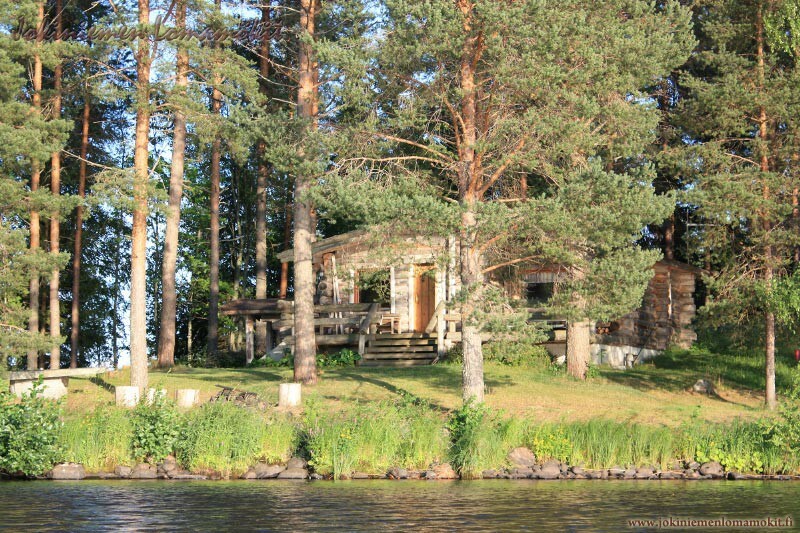 20 meters to the lake shore, 120 to the closest neighbour.